Afterwards we will continue to the contemporary Hundertwasserhaus, then pass by the Ferris Wheel in the Prater. 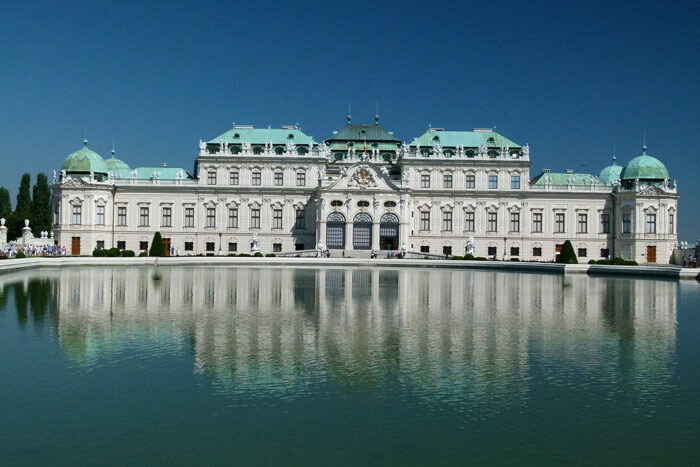 At the Belvedere Palace we will have a great view of the city centre and the hills of the Vienna Woods. The tour ends at the Opera, or if you prefer, at your hotel.